Dr. Weeks’ Comment: Cow’s milk is a great food … for baby cows. There is a higher correlation between drinking milk and getting cancer than from taking HGH. The following study will appear in the June 1, 2012 issue of the International Journal of Cancer (Ganmaa D, Cui X, Feskanich D, Hankinson SE, Willett WC). 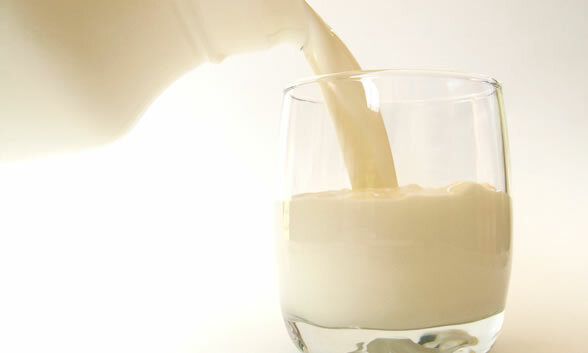 Women’s Hospital and Harvard Medical School examined milk and dairy intake, comparing it to the risk of endometrial cancer. The data that they reviewed was compiled over a 26-year period from over 68,000 human subjects. Yet, not until today do we have a peer-reviewed study showing that it’s not necessarily what one eats, but what one does not eat which makes the difference when it comes to EC. be in her young sixties today. NOW…. what is the risk of cancer associated with HGH???? “…An increased cancer risk with GH has never been proven in humans. The cancer recurrence and mortality has been found to be reduced or survival time increased in cancer patients on GH (Swerdlow et al., 2000; Tacke et al., 2000). Is consensus in anti-aging medical intervention an elusive expectation or a realistic goal?